Small Orbs of brilliant light, Mystical Mount Shasta, Aquarian Age schools in the center of the Universe, interdimensional travel, and the survival of the humanrace are just the beginning. 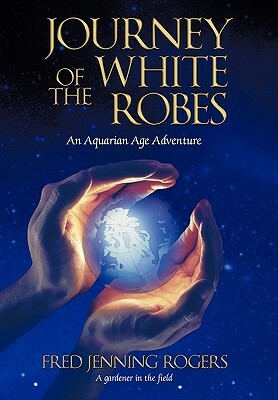 Join Forest Waters and Aurora Collins in this visionary adventure. Are you really ready to find out? * Find out who the Ancient Brotherhood of Light consists of, and what their critical mission at this pivotal moment of time in Earth's history is. * Learn what part dreams play in activating our super-conscious awareness, and when the past and the future become the present. * See where the evidence that Earth has been visited and populated by beings from other star systems is, and who they were. * Why are small Orbs of brilliant light appearing to many all over the planet at this time? * How should we be preparing for the coming great shift? The Cosmic Clock is ticking. Find out as Forest and Aurora enter a secret portal and travel interdimensionally to the great schools of light, where Aquarian Age keys are safeguarded.